It's been a while since we last saw this character on Dexter. She was a friend of a beloved Dexter character, and also a heartbroken wife. 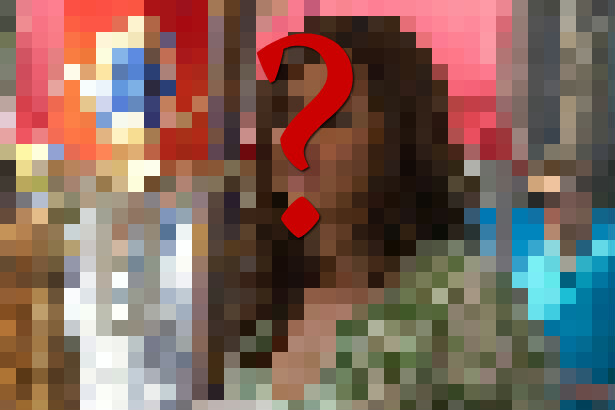 Well, if you watched the promo for this Sunday's episode, we think you know who this character is. If not, hit the 'read more' button to find out who's back! Valerie Cruz, aka Sylvia Prado aka Miguel Prado's wife returns to Dexter after 5 years! We have to see her on the show since Dexter and Rita's wedding. In Season 3 she was also introduced as a real-estate agent, assisting Rita in choosing a house for her, Dexter and her children to live in. It's always good to see characters from past seasons returning to Dexter, and especially for the final season.